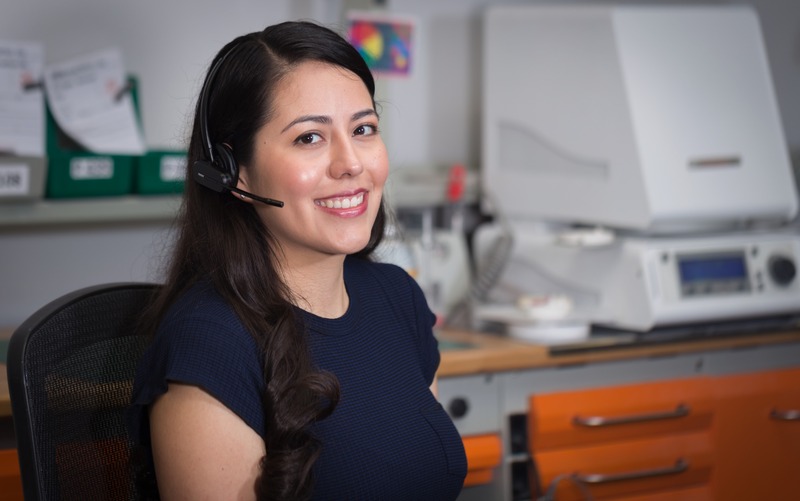 Our Technical Support team is available Monday to Friday 7:00 a.m. – 5:00 p.m. (PST) to assist with every detail of your case. From production information to clinical technique recommendations, we are here to help. Call us today at 1-800-798-1377 to schedule a case pick-up or provide work orders, airbills, and boxes. Send your case to BioTec Dental Laboratory via FedEx Express and pay just $7 each way ($14 total per invoice).